Home News News: OF MICE & MEN ANNOUNCE MORE EUROPEAN SHOWS IN BELGIUM AND NETHERLANDS! 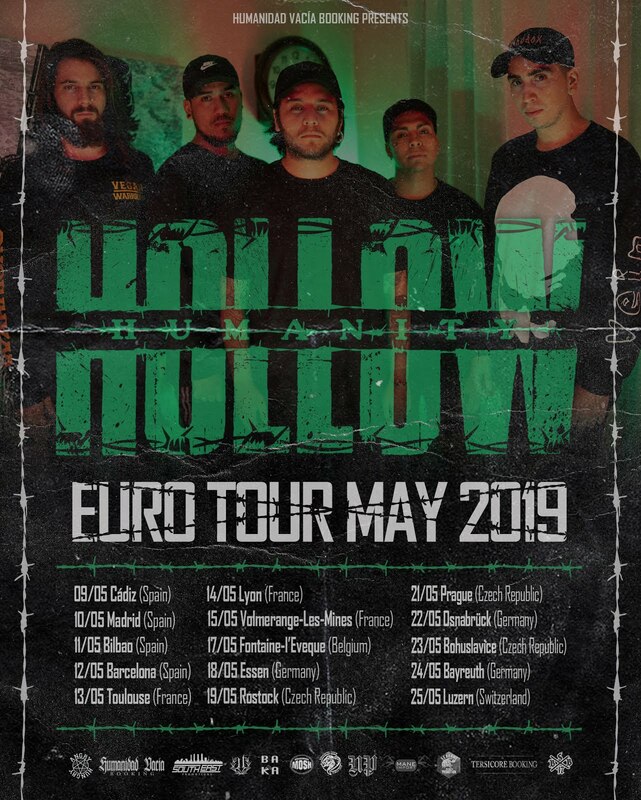 News: OF MICE & MEN ANNOUNCE MORE EUROPEAN SHOWS IN BELGIUM AND NETHERLANDS! 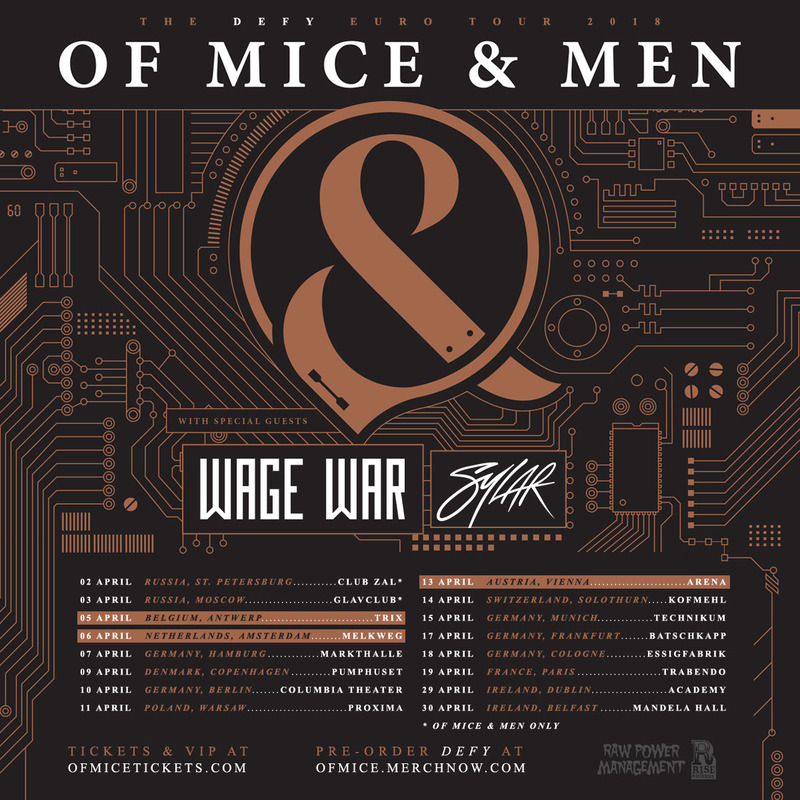 OF MICE & MEN have today announced more dates for next spring which now takes them to a tour across the Europe in April 2018. The tour will be supported by Wage War & Sylar on most dates and follows on from the release of the highly anticipated new album, 'Defy' due out on 19th January 2018.